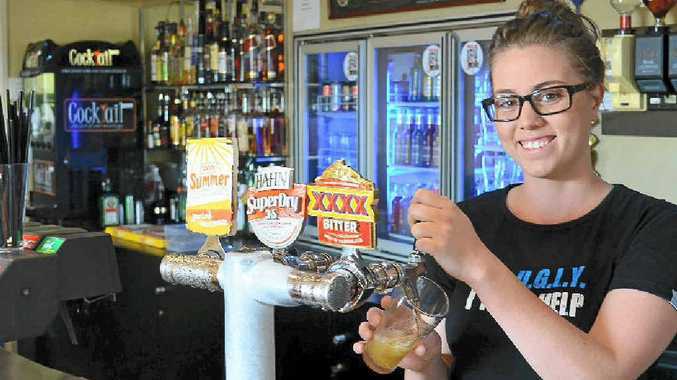 WARWICK bartender Lucy Fenton is "UGLY" and proud of it. The UGLY competition, which stands for Understanding, Generous, Likeable You, raises funds for the Leukaemia Foundation. Ms Fenton managed to raise more than $2000 for the competition, which ended earlier this month. "It was for a really good cause," she said. "I've had people close to me affected by cancer and I thought it was a bit of fun and a good way to show support." Ms Fenton has worked at the Horse and Jockey bar and service for seven years, and found working in hospitality is the career path for her. "It was originally a weekend and after school job just for a little bit of money," she said. "I just ended up loving it." She raised the funds with the help of patrons' support and the H&J social club, as well as fellow staff. "I've learnt how generous the people in the community can be," she said. "It was heaps of fun and I didn't expect so much support from the public." Ms Fenton said she enjoyed the social aspect of being a bartender. "You get to socialise with a wide range of people all day," she said. "It's great coming to work and being able to do that sort of thing." According to the Leukaemia Foundation, 31 Australians are diagnosed with leukemia, lymphoma or myeloma every day, with blood cancer Australia's second biggest cause of cancer death. For regional Aussies, treatment means leaving work, school and family and relocating to the city, which can lead to crippling financial circumstances. 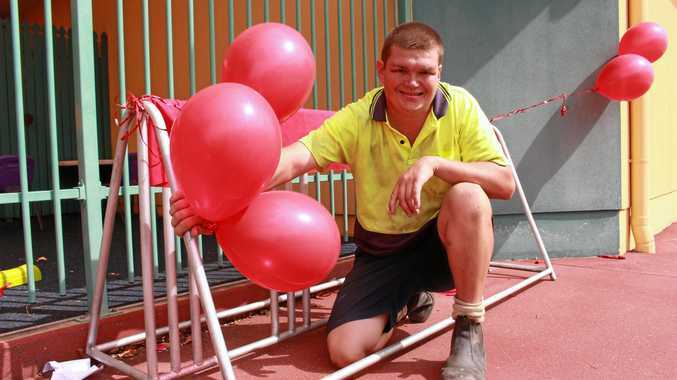 Every $80 raised by the UGLY competition can provide a regional family with a fully furnished 'home away from home' for one night near a major hospital.